Ivanhoe Mines has announced the discovery of two highly mineralised copper zones from exploration drilling at its Kamoa North prospect area in the Democratic Republic of Congo. The Canadian miner defined two new, continuous corridors of shallow and high grade copper mineralisation at Kamoa North, which forms part of the Kamoa-Kakula mining licence in the DRC. “Our latest exploration success, at Kamoa North, provides additional options for mine planning and sequencing at Kamoa-Kakula,” said Ivanhoe’s co-chairman Robert Friedland. “The unparalleled strength and continuity of the high-grade mineralised trends on the Kamoa-Kakula project also bode well for the potential of future success right next door, on Ivanhoe’s 700 km Western Foreland exploration licenses, North and West of Kamoa-Kakula,” he added. 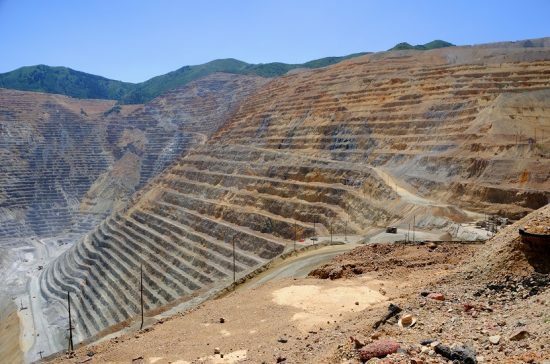 Ivanhoe estimates that the Kamoa-Kakula project holds the equivalent of at least 45 million tonnes of pure copper, making it the fourth largest in the world. The company expects to extract 300,000 tonnes per year once the mine is operating at full capacity.